Proper SEO is an essential part of any website, but it’s important to not only focus on on-page SEO, but also off-page. Once you have the content on your website properly optimized, it’s time to focus on your website’s footprint across the Internet. 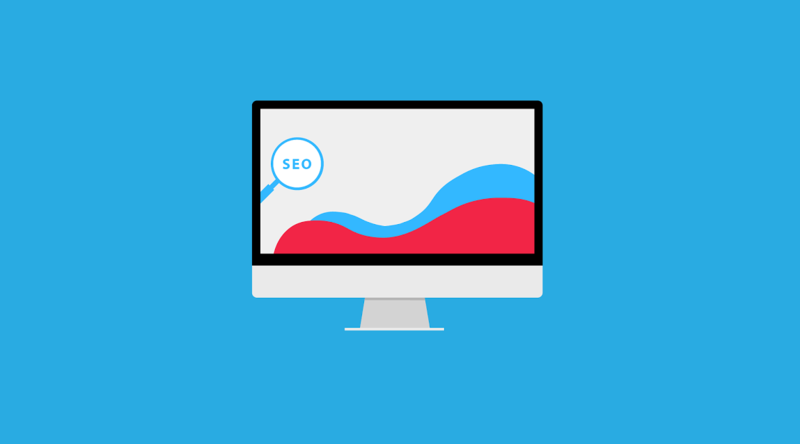 These efforts, if done correctly, will have a positive impact on search engine rankings, conversions, reviews, and traffic to your website. Having social media accounts set up for your business and updating them frequently is a SEO ranking factor. More importantly, it’s important to have a quick response time, especially when it comes to negative posts about your business. Resolving the issue publicly shows that you care about your customers, and with a speedy response the possibility of a negative review decreases. Out of all of the off-site SEO techniques, local listings and link building are one of the most important techniques that can have wonderful results for your website and your business. When creating these back links, search engines will penalize you if the back links are not quality ones. You can easily check to see what sites are linking to your website in Google Webmaster Tools, where you can also disavow the ones that are spam. Reviews, no matter what platform they are on, are extremely beneficial to your reputation and one of the ranking factors. Have a bad review? Don’t fret! By simply responding to the review in a timely manner and in a respectful manner, other users and potential customers will realize that you acknowledge you made a mistake and are taking responsibility for it. Potential customers are more likely to call you when they see an issue or bad review resolved than one that goes unanswered.